Consumers are more empowered now than ever before. They want what they want, and they want it now. 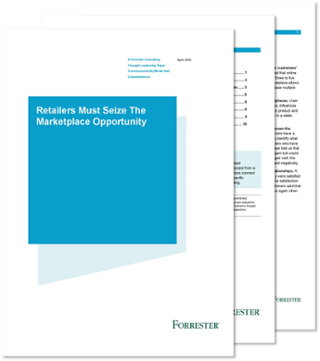 Retailers must react quickly to meet customers demands, and if they don't they risk losing their customers to a competitor that will. To survive, retailers must offer a broader selection of products and services, deliver competitively priced products, and offer a variety of shipping options.